The Valley is situated at an altitude of 1,336 m above sea level and covers an area 218 sq. miles; The rich tapestry of the cultural heritage of Nepal is synthesized in the Kathmandu Valley, the home of the ancient and sophisticated Newari Culture. 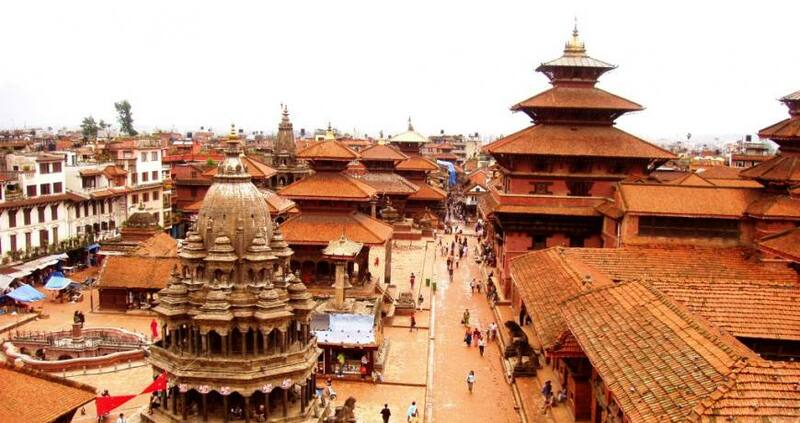 The newars are the indigenous inhabitants of the Valley and the creators of the splendid civilization of its three cities – Kathmandu, patan and Bhaktapur. 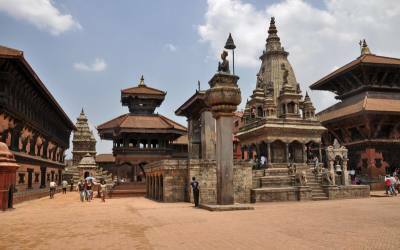 The skillfully – built temples and palaces, delicately – engraved stone and metal images, carved wooden columns and pillars, and the history laden shrines and chaitya of these three historical cities stand testimony to the newar’s artistic achievements. The temple of Sweta machhhendranth is situated at machchendra Bahal between Indra Chowk and Asan, It is a pogada of considerable artistic beauty. The deity is also called Janmadyo or Machhendra. A three – storey temple in the main market avenue, called Indra Chowk, the image of Akash Bhairav is displayed outside for a week during Indra Jatra, the festival of Indra, the God of Rain. Kumari ( Vestal virgin) ., or living goddess, who represents a very ancient Hindu deity of Nepal locally known as Taleju, is Buddhist by birth. 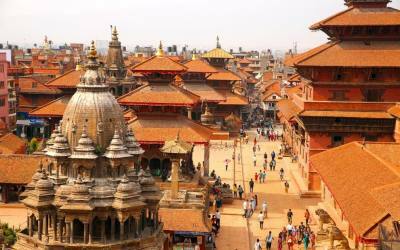 The Temple of Kumari is situated in the vicinity of Hanuman Dhoka Palace. The Bulding has intricately carved wooden balconies and window screens, the kumari acknowledges greetings from bacony window. Once a year, During Indra jatra festival, the king of Nepal seeks the Kumari’s blessing. About 8km north of Kathmandu at the base of Shivapuri hill is a remarkable huge statue of Lord Visnhu. Reclining on a bed of snakes.This is one of the masterpieces of stone sculptures of the Lichchhavi period. This fifth century statue is in the middle of a small pond and seems to float in water. This is one of the world‘s most glorious Buddhist Chaityas. It is said to be 2,000 years old. Painted on the four sides of the spire’s base are the all seeing eyes of Lord Budhha. 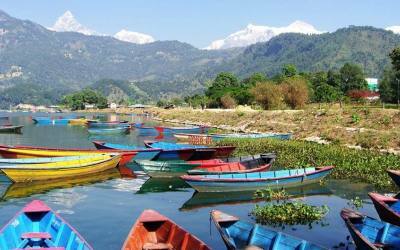 It is 3Km west of Kathmandu city and it situated on a hillock about 77 m commands an excellent view of the Valley. 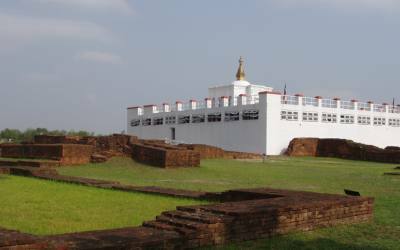 This stupa is the oldest of its kind in Nepal. 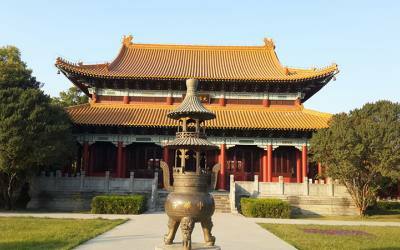 It was listed in the UNESCO world Heritage Monument List in 1979. The temple of Chandra Vinayak is situated about 200m north of Chabahil stupa. This double tiered brass- roofed temple house is with a tiny image of Lord Ganesh, the elephant head god. Situated between Chobhar and Dakshinkali the temple of Sheka Narayan represensts one of the famous lord Narayan’s Shirne. The other three Narayans are Changu Narayan of Bhaktapur, Visankhu Narayan of patan and Ichangu naryana of Kathmandu.